Marxist cinema historian Noël Burch [b. 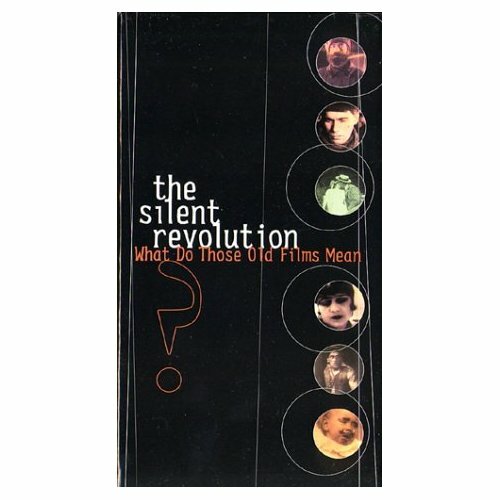 1932] created along with producer Hubert Noigret The Silent Revolution: What Do Those Old Films Mean [Britain’s Channel 4, 1985]. A spellbinding journey into the early years of filmmaking in six countries – Great Britain, the U.S., Denmark, France, the U.S.S.R., and Germany – using beautifully transferred prints gathered from the world’s archives, that looks at how and why film became an art, and how it reflected and answered social needs and problems. Each silent film segment is accompanied by a newly-commissioned musical score (said by some to be ‘irritating’). The early cinema of six countries is studied in this unique an insightful documentary series. Each study connects a country’s film with the society an epoch in which they were made while analyzing a specific social phenomenon. Excellent for Film Studies, the programs make good use of excerpts from fiction films, newsreels, key photographic documents and original texts and music. This is an original and intelligent series directed by film historian, Noel Burch.